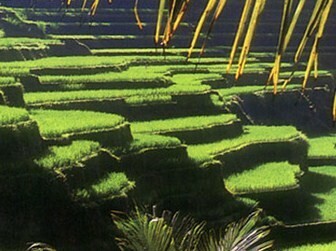 For more than 20 years we provide transport for tourists in Bali. Either for transfers from and to hotels or airport, short trips (half day), longer trips (full day) , or long rental for 2 days up till 14 days. 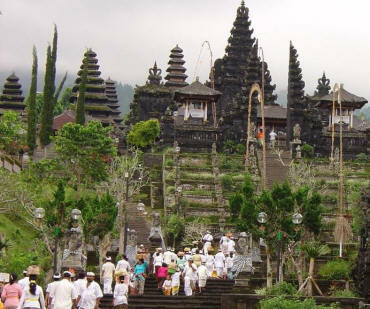 We can also bring you to, or pick you up from East Java, or the ferry to East Java and we even have a 5 day /4 nights trip to East Java in our program. And of course shopping. If you just want to go shopping or looking for that rare piece of woodcarving or silver or furniture to send to your home country we can assist you to arrange this. It is not all about prices and we try to be your honest host while you are in the island of the gods. We have different types of cars, (all with air-conditioning) from 2 up till 12 persons, with drivers who have at least 10 years experience in driving for the tourists throughout Bali. Some drivers speak English and are also qualified guide for Bali. If they do not speak English we provide an English speaking guide against minimal costs. And all against very competitive prices. Stap – Inn Travel . 2 days trip to north Bali and overnight stay in Lovina Beach. 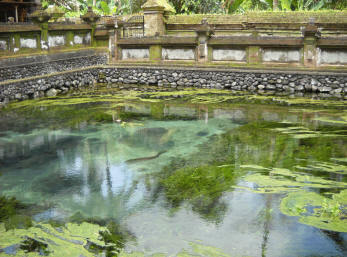 Home, Heart of Bali, North Bali, East Bali, South Bali, Adventure, Special,How to book, Links.